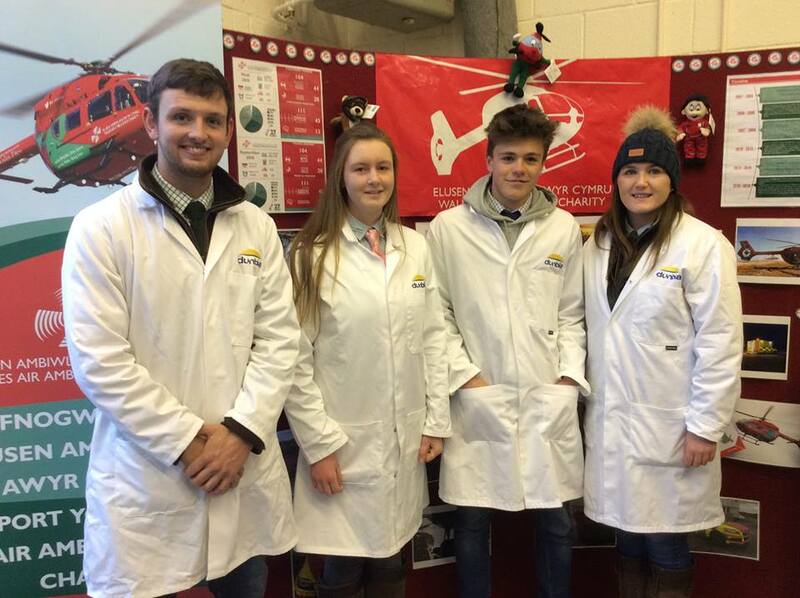 Well done to all members who competed at the Royal Welsh Winter Fair on Monday 26th & Tuesday 27th November representing Radnor YFC. 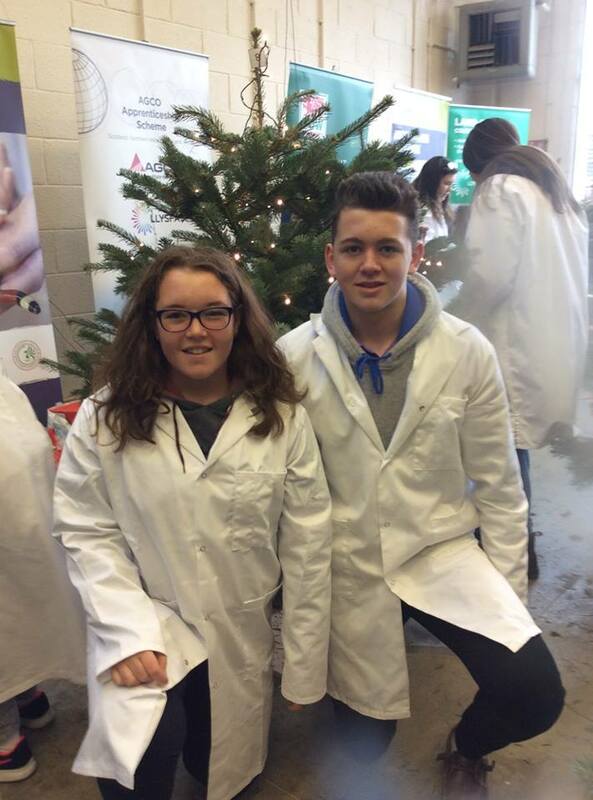 Tilly Neary & Josh Deakins competed in the ‘Decorate a Christmas Tree’ competition and gained an excellent 2nd place as well as Carys Powell, Penybont YFC in the Lamb Carcass judging, Ella Harris, Teme Valley YFC in the Butchers Beef Stockjudging and William Davies, Aberedw YFC in the Butchers Lamb Stockjudging. The Lamb Carcass team also finished off in 2nd place. Some more great results included George Morgan, Teme Valley YFC coming 3rd in the Lamb Carcass judging, Gemma Price, Llanbadarn Fynydd YFC 3rd in the Butchers Lamb Stockjudging and Thomas Swancott, Teme Valley 3rd in the Lamb Trimming. Joe Nicholls, Cantal YFC also competed in the Prime Lamb Producer coming an excellent 3rd place and then going on to win Best Stockman and was first in the Hill Lamb Carcass. 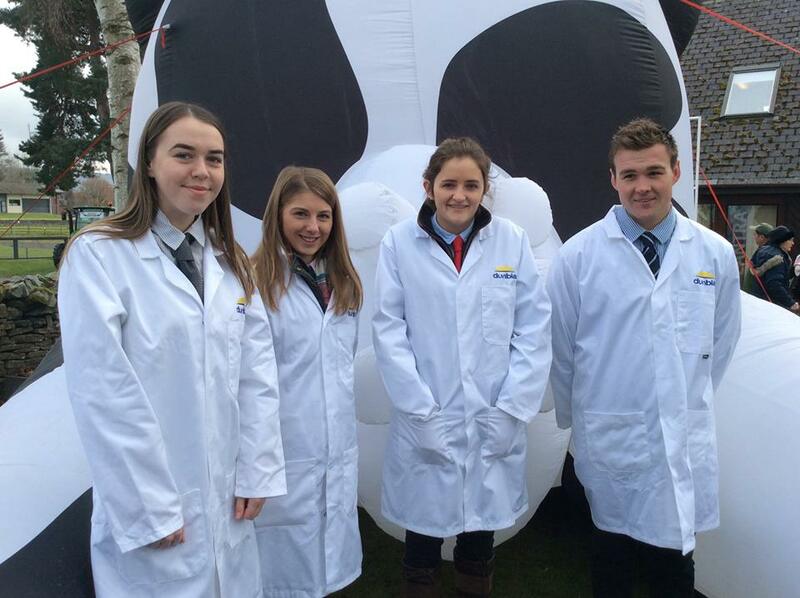 Well done to all that competed - some credible results again for Radnor YFC! George Morgan, Teme Valley YFC - 3rd place Under 26 Lamb Carcass Judging.